We are Simon and Sandra Broomfield from Mighty Marton in the Manawatu NEW ZEALAND. 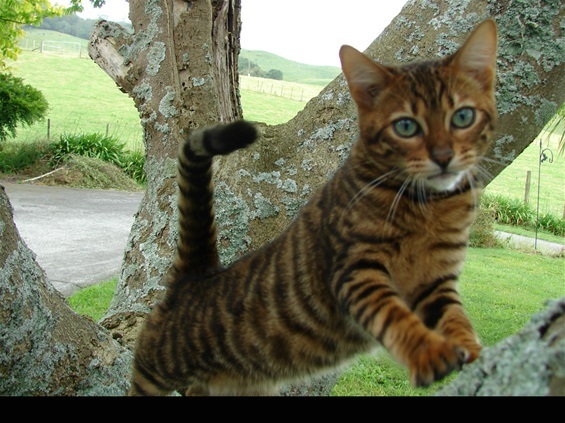 We are registered breeders with the New Zealand Cat Fancy and TICA (The International Cat Association). We have quite a few kittens coming available to be homed within two weeks from 11th of April 2018. please bare with us as we endevour to update this site. In the mean time please contact us with your interest via our contact page and we will respond via email. Dont miss the opportunity to purchase your very own lounge tiger.